Shark Week might not be a nationally recognized holiday but as far as I am concerned it should be. Ever since I was a little kid, I have been fascinated by sharks. Sure, great whites and hammerheads can be terrifying. They are also completely cool. Very few elementary school kids do not go through a shark fascination or obsession. The best way to help your kiddo through their new fascination with the ocean-dwelling carnivores? 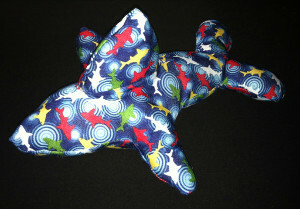 Learn how to make a shark for this momentous occasion! 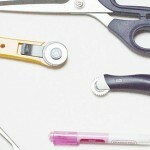 If you cannot figure out how to celebrate Shark Week, these how to make a shark crafts are your best bet. 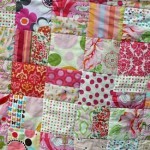 These easy sewing projects are as fierce as they are cute. 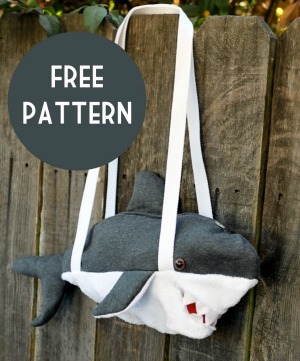 Get your Shark Week on with Jaws-Dropping Ideas: How to Make a Shark for Shark Week. 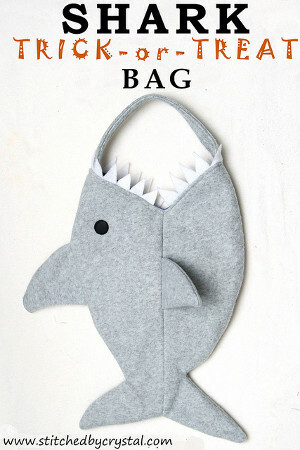 Whether you want to know how to make a shark for a little one or you want to learn how to make a shark for the Spielberg-loving film aficionado in your life, these shark crafts are a blast. 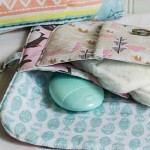 Show off your sewing skills in a unique way with these totally unexpected sewing ideas. 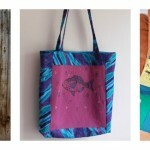 These easy sewing projects based on our favorite marine carnivores are sure to drop jaws with their sharp teeth. Take a bite out of one today! 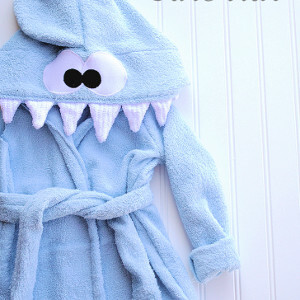 Shark Hooded Towel: Make bath time just a little bit sharky with these double-duty towel and shark costume. 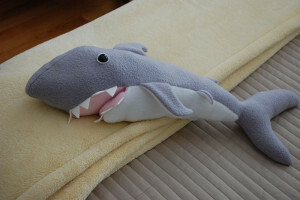 Sharked Stuffed Softie: Learn how to make a shark that is as easy to create as it is cuddly. 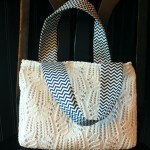 Super Shark Satchel: This isn’t your mom’s beach bag! 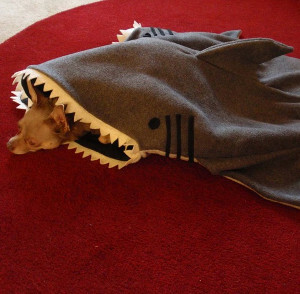 Silly Shark Bed: Make this hilarious DIY dog bed. Trick or Shark! Treat Bag: If your kiddo is planning on going on a nautical-themed friend this Halloween, add this treat bag to their get-up. 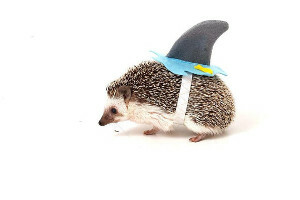 Little Sharkhog: Got a guinea pig or hedgehog? 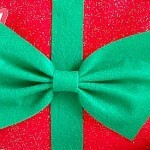 Strap this fin on them for some fun. 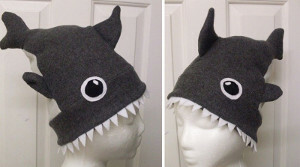 Shark Attack Hat: Make this silly hat for when you kiddo wants to play pretend. 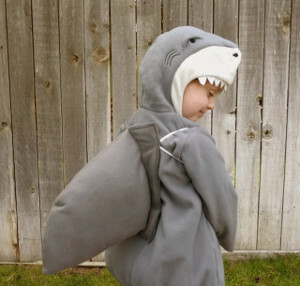 Finger Chomper: Learn how to make a shark your kid will not want to put down. 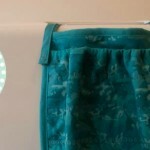 Shark Fin Costume: This tutorial shows you exactly how to make a shark fin. 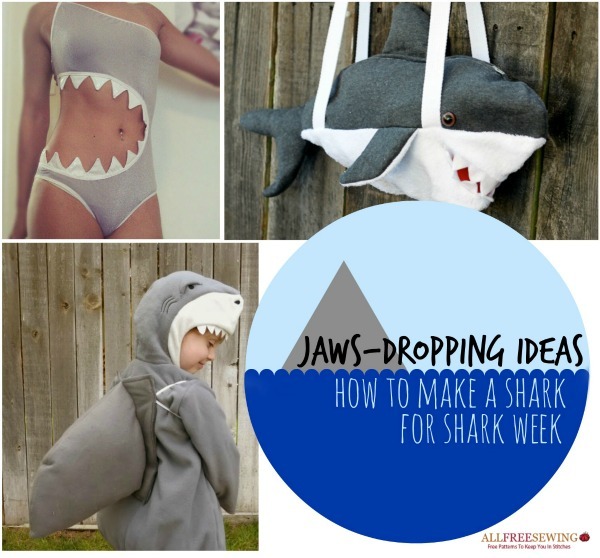 Shark Bite Swimsuit: Learn how to make a shark suit that will drop jaws at the beach. 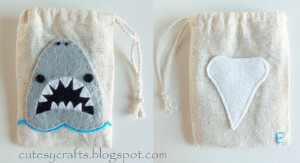 Shark Teeth Bag: Let your little shark store their teeth for the tooth fairy in this quirky craft. 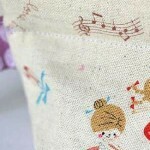 If you have a taste for animal crafts after this post and want more, check out our animals tag and go wild!